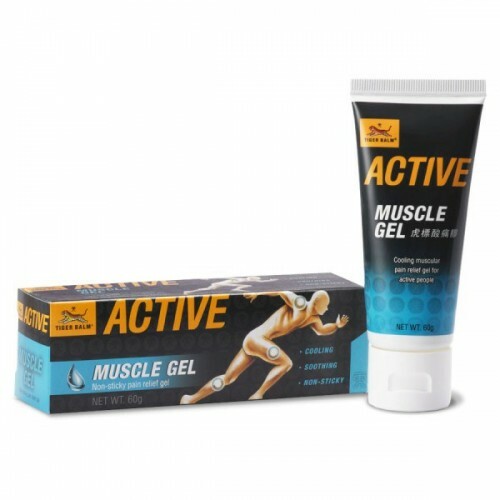 Order your gel active tiger balm, provides pain relief for sore muscle and sprain. 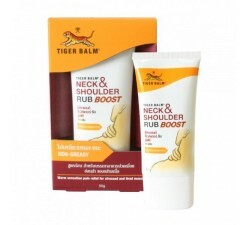 Tiger balm muscle active is a very effective analgesic muscle to fight against muscle pain. 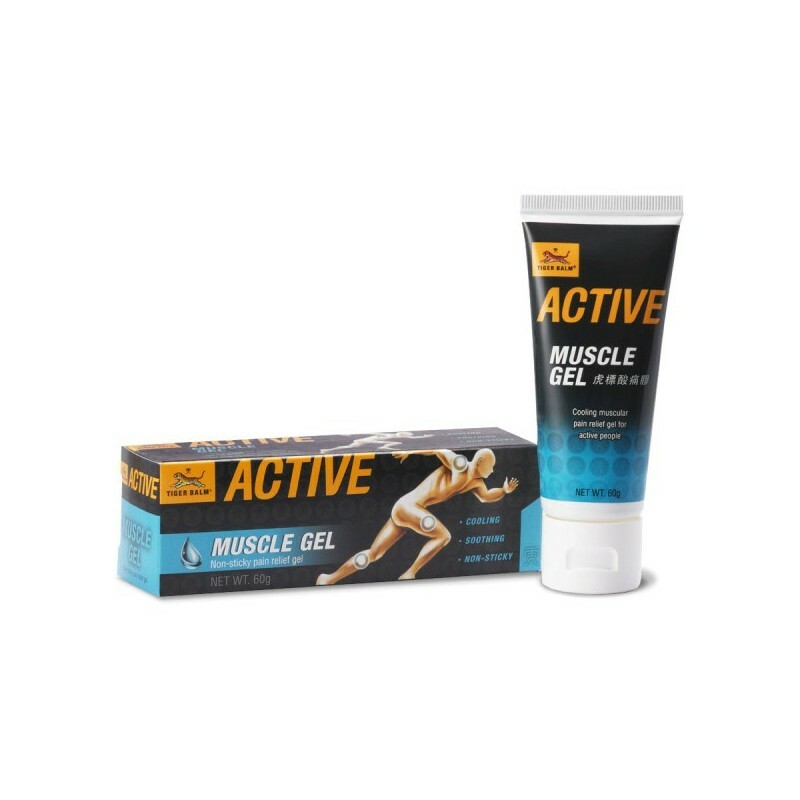 This product provides fast relief of pain and discomfort resulting from intense athletic training. 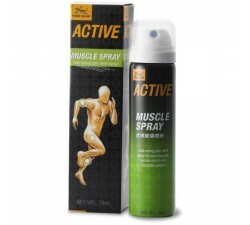 Relieves muscle aches, sprains, strains and sore muscles. 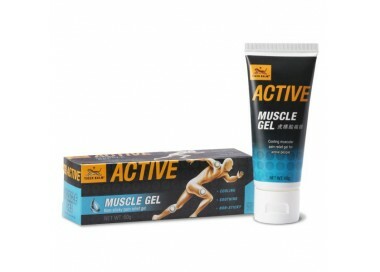 Tigerbalm muscle gel active helps combat tired muscles and recovery of muscle pain. 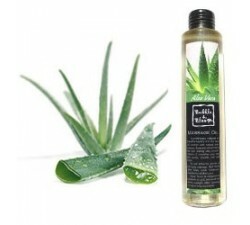 With the feeling of freshness of this gel, it works efficiently for relief of pain. 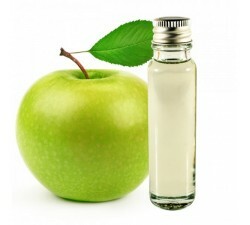 The aqueous gel texture allows it to be applied over large areas of the body. 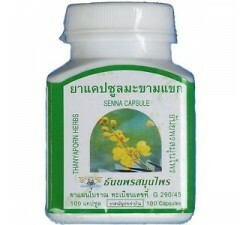 Relieves muscle aches and tired muscles after exercising. 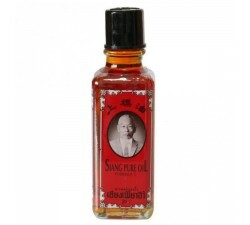 Apply generously and gently massage on the affected area intil completely absorbed. Repeat 3 to 4 times daily as necessary. 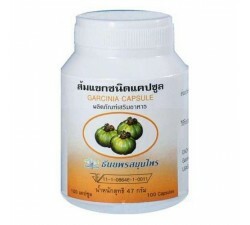 - For children below 2 years old, pregnant or nursing women, consult before use. 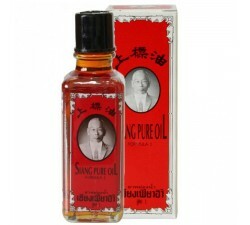 - Do not use on broken or irritated skin, mucous membranes and around the eyes. 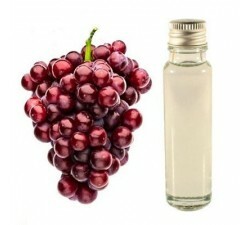 - Keep it in dry place and store at good temperature. Feeling of freshness on the skin. 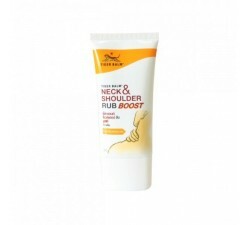 After my sport I use this cream, its cold effect relieves the top.